Dual-core CPU; 1080p video recording; Decent build quality. Wi-Fi reception issue; No AMOLED screen; Lacklustre camera; Mediocre sound quality. The original Sensation struck a fine balance between being an eye-candy and its performance.This time around, it's back again but with better specs and the much hyped Beats Audio integration to please the music junkies. However, are these improvements worth the extra bucks? Let's find out. 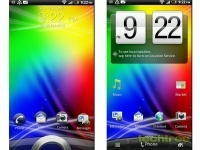 The video review for HTC Sensation XE is given below. The Sensation XE ships with a detachable USB charger, Beats Audio earphones, and an 8 GB memory card. The XE looks almost similar to the original Sensation, save for the red accent and backlights. The dimensions remain exactly the same at 5" (l) x 2.6" (w) x 0.44" (11 mm) (d). The 4.3" screen is encased in a slightly concaving curved Gorilla Glass. It produces decent colours and is quite bright. However, its blacks are not as good as those seen on AMOLED panels. Its outdoor legibility is even worse. Overall, this 151 grammes device has a good build quality. Having said that, a new design would have been welcome. The XE is powered by dual-core 1.2 1.5 GHz CPU coupled with an Adreno 220 GPU. It features 768 MB of RAM, an 8 MP rear and VGA front camera, Wi-Fi, Bluetooth 3.0, GPS, MHL-enabled micro-USB port, a 3.5 mm jack, microSD card support up to 32 GB, and a standard set of features. The phone has a major issue with Wi-Fi signal reception. As you soon as you grip the camera, the Wi-Fi stregth dies down to zero within seconds. This becomes very annoying if you browse the web in landscape mode. Initially, I thought that the review unit was faulty, but then my friend's XE (yes, unfortunately he has bought it) also has the same issue. I posted this issue on the forums, and apparently every owner was facing the problem. Let's hope that this isn't present on all the units which have been shipped. 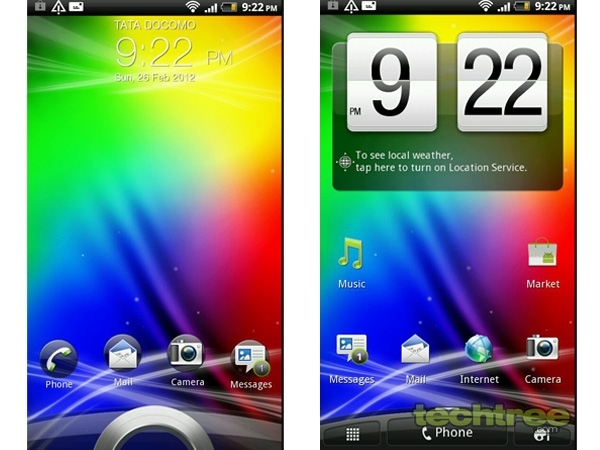 The handset runs Android 2.3 (Gingerbread) with HTC's Sense 3.0 UI on top of it, which is exactly like what we have seen on the original Sensation. The unique lock screen featuring a ring and four customisable shortcuts is also present. The user interface is quite smooth, but then there's nothing new or exciting here. Additionally, even after receiving a spanking new 1.5 GHz CPU, the onboard web browser still cannot handle 1080p videos. This is a minor thing, but its bad considering that the Samsung GALAXY S II plays them very well. Coming to the subject of native apps, Google Maps are useful for planning trips, but the GPS only works with the A-GPS (Assisted GPS) turned on. On the bright side, games loaded pretty quickly as compared to the original Sensation. The Beats Audio integration comes with the stylish earphones. Apart from the looks, they are good at providing bass. However, if you prefer music without any fancy effects, you're out of luck. The handset does allow you to turn off the Beats Audio enhancement, but instead of providing the plain sound, it turns on HTC's awful sounding enhancement. Like it or not, you just can't get rid of this setting. This can be a big turn off for audiophiles. For some reason, HTC has removed its usual equaliser settings. Overall, I would say that the integration is a mixed bag. The XE can now play 1080p videos, which is impressive. Having said that, the file format support is limited to MP4. The onboard 8 MP camera has dual LED flash to keep it company. 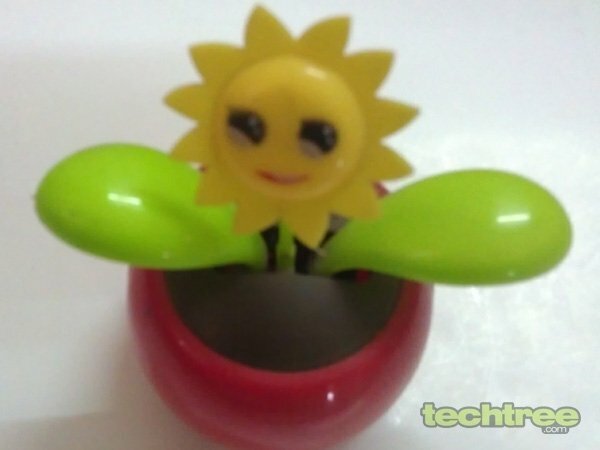 The image quality isn't impressive and the resulting snaps don't contain much detail. Additionally, the colours look dull. What's worse is that during the close-up shots, it struggles to keep things focused. The handset is capable of recording 1080p video at 30 fps. Unfortunately, these clips can only be saved in the 3GP format. This is dissapointing, since the captured details get lost in the 3GP format's terrible compression. What's more, the recorded clips aren't always smooth, and can go as low 25 fps in the low light scenes. The call quality and signal reception was OK where network was strong. The audio during a telecon was also good on both sides. However, I experience a few dropped calls, where the network is usually weak. In the messaging department, the portrait keyboard is pretty decent. However, if you need precision, the landscape mode keyboard is the way to go. The 1730 mAh battery managed to keep the device up for 5 hours and 20 minutes under heavy use. This isn't good, but then battery performance is the weakest point for most dual-core Android phones. The XE has a snappy UI and decent build quality. 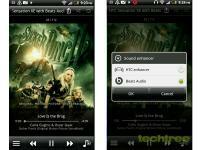 Additionally, those who like extra-base will appreaciate Beats Audio integration. On the other hand, apart from a minor performance boost, the handset has gotten hardly better than the original Sensation. In fact, it has a serious death-grip issue. Therefore, you're better off with the original Sensation or Samsung's GALAXY S II, rather than paying a premium for this one.